Smart banking with your smart phone. 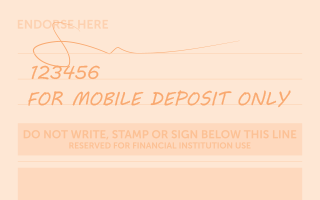 Mobile Check Deposit allows you to deposit checks directly into your account simply by taking a picture of the check with your Apple or Android smartphone. You can access the Mobile Check Deposit feature within the HUECU Mobile App. 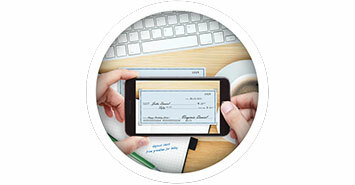 Access the Mobile Check Deposit feature from the main Mobile Banking menu. Select the account where you would like the funds to go and type in the amount of the check. Follow the prompts to take a picture of the front and back of your check. Review, submit, and you’re done! A maximum of $5,000 in checks may be deposited each business day. Deposits made after 3:00pm (EST/EDT) will be processed on the following business day. HUECU’s standard Funds Availability policy applies to Mobile Check Deposits.